You love oven-style pizzas, but don’t actually own a proper oven. 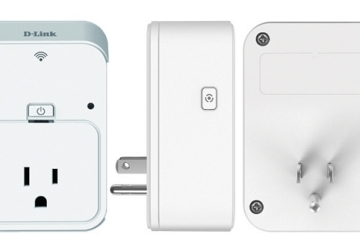 In fact, your cramped digs doesn’t really have any space for one. All you have to spare is a couple of square feet of countertop. 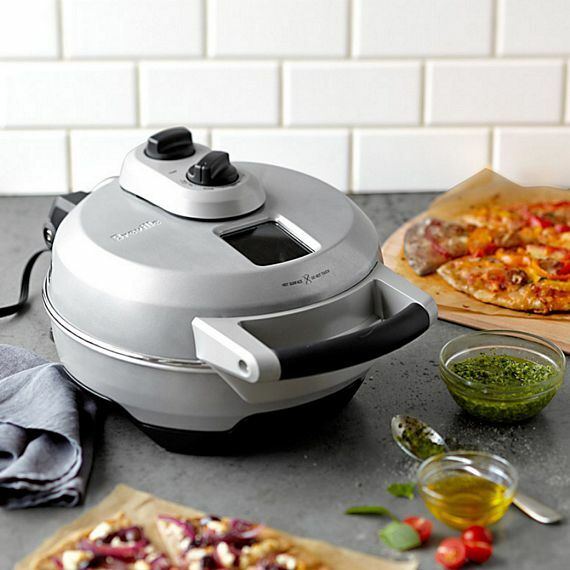 No fear, the Breville Crispy Crust Pizza Maker is here. A dedicated countertop appliance for baking pizza, it claims to reproduce the classic taste and crispy crusts of pies cooked inside a brick oven. 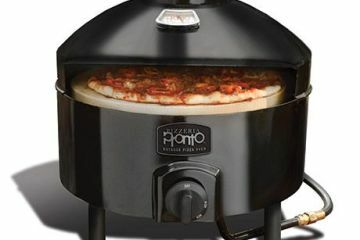 That way, you can work your pizza-making skills at home without resorting to makeshift procedures or more complicated contraptions like housing your grill in a KettlePizza. Since the Breville Crispy Crust Pizza Maker is sized for countertop use, it can only be used for baking 12-inch pizzas — no monster pies and family-sized behemoths. 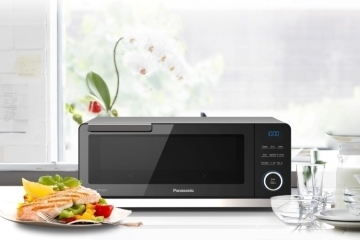 It can handle thin, medium and thick crusts, with simple settings available that adjust cooking time and temperature depending on which one you’re using. 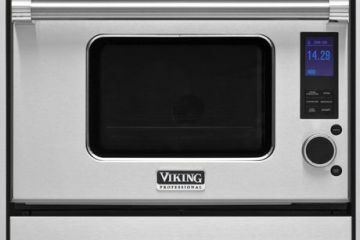 Features include a built-in baking stone for evenly conducting heat, a special Keep Warm setting so you can store the pizza there before serving, and a viewing window that lets you monitor the pizza while it cooks. 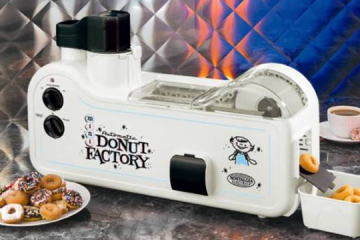 Using dual heating elements installed on the top and bottom of the machine, the 1200-watt machine can bake at temperatures of up to 660 degrees Fahrenheit, ably recreating the environment inside a brick oven. 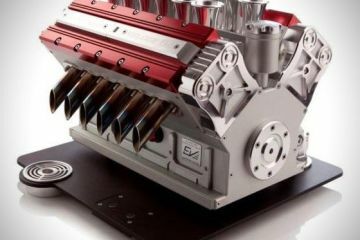 It can produce finished pizzas in as little as 10 minutes, so it’s as efficient as any of those single-purpose cooking appliances lining your countertop. 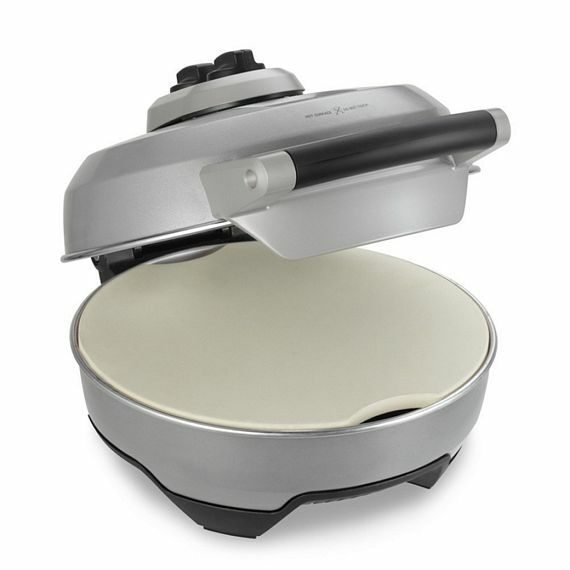 The Breville Crispy Crust Pizza Maker is available now, pirced at $149.95.